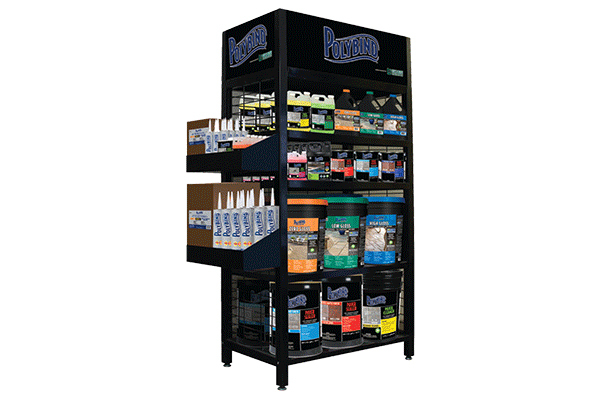 Cleaner, Sealer, & Adhesive – Ayers Supply, Inc.
Cleaner – Polybind Cleaners are available in multiple applications for all of your manufactured and natural stone needs. Sealer – Polybind Sealers add a unique and elegant look to your natural stone and paver projects while safe guarding your investment. They are offered in a wide variety of finishes. Adhesive – Polybind Adhesive is one of the strongest adhesives on the market. It is especially formulated for bonding concrete, natural stones, blocks, bricks and pavers.